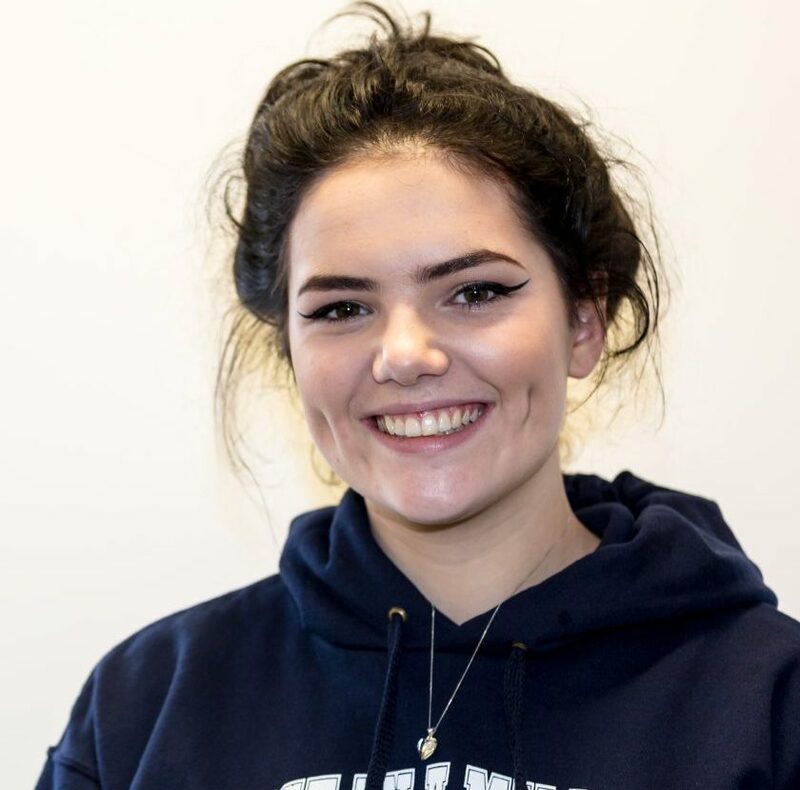 Emily is our assistant creative director.You will see her assisting Jo on stage at our events, Emily also works in the VIAM office and on school workshops. “I don’t sing because I’m happy, I’m happy because I sing” !! !